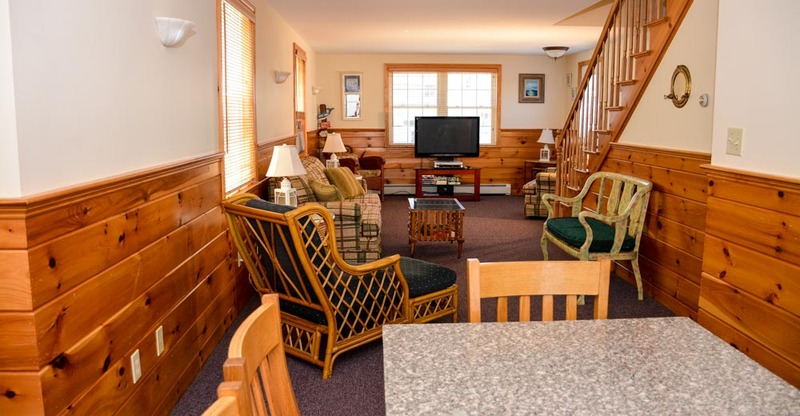 If you like new and modern with all the amenities, Sea Side is what you are looking for. 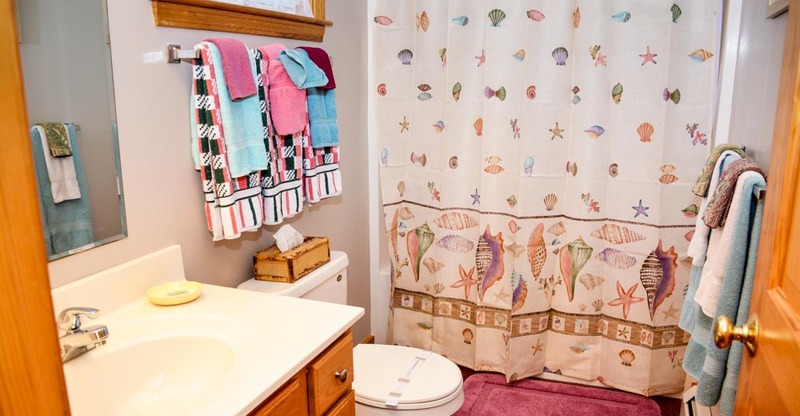 Decorated in warm nautical themes, Sea Side is an air-conditioned two story home with three bedrooms. 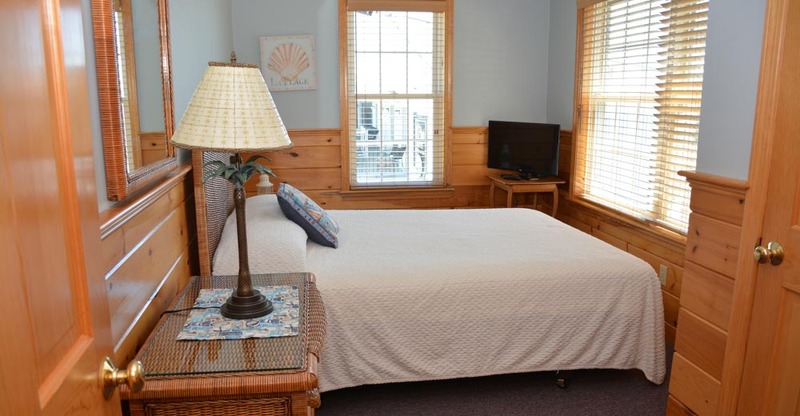 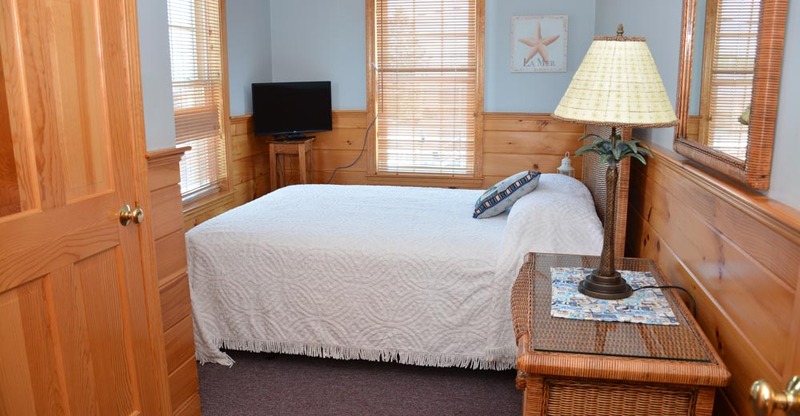 Two bedrooms have a queen bed and a view of the ocean. 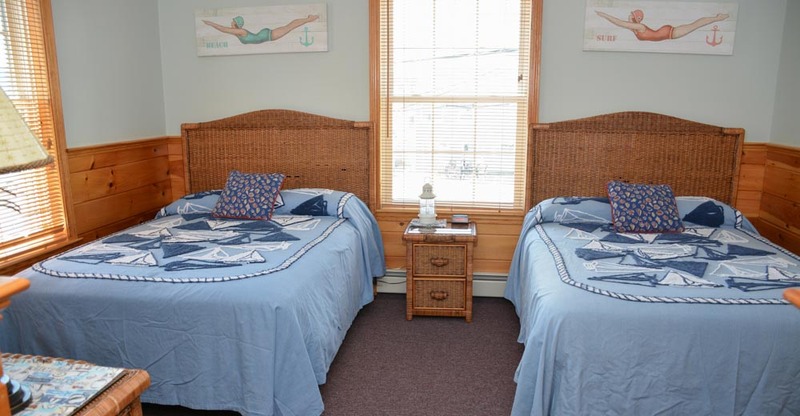 The third bedroom has two double beds. 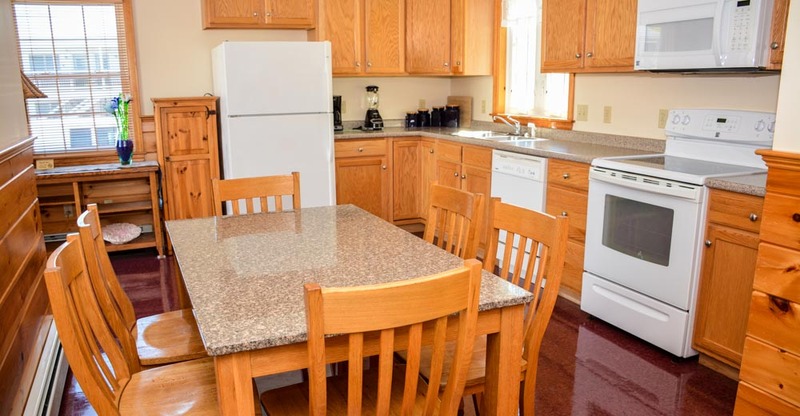 There is also a full kitchen with dishwasher and microwave and two full bathrooms. 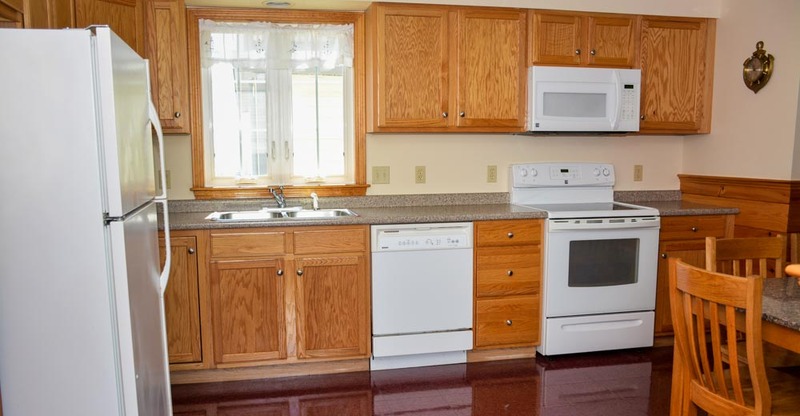 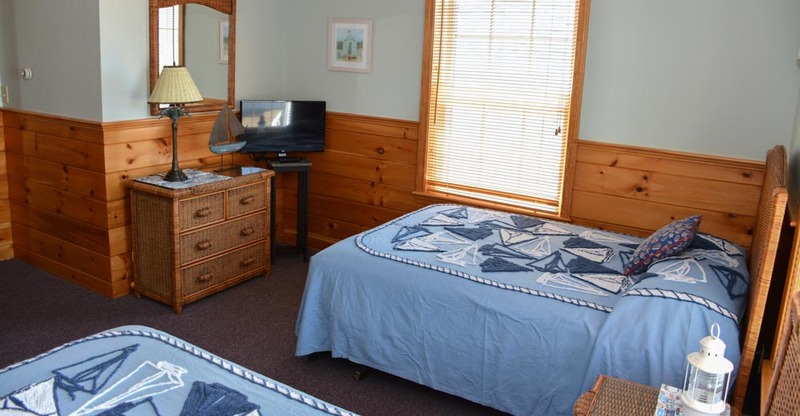 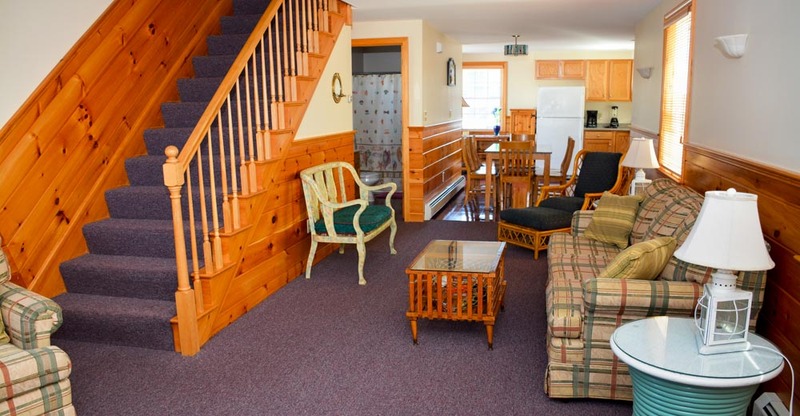 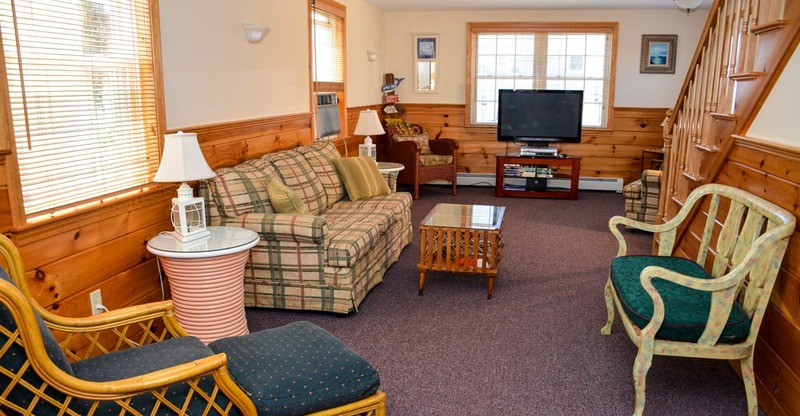 Other amenities include a washer/dryer, outdoor gas barbecue grill, linens, and parking for 2 cars. 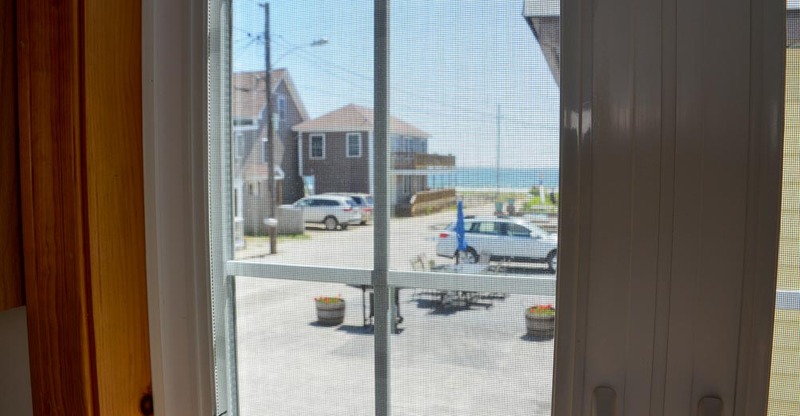 Sea Side is the 5th house from the beach.